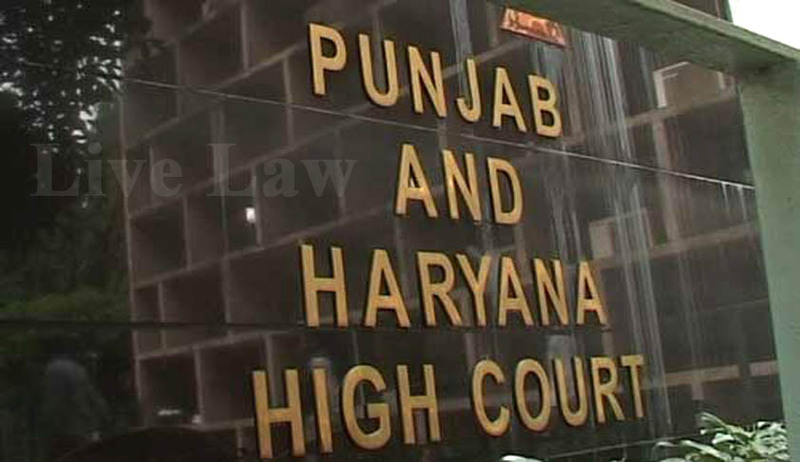 In what can be called as a major ‘judicial’ development, the Punjab and Haryana High Court has constituted a committee of four senior High Court Judges to consider setting up of a separate Bench of the High Court for the convenience of litigants. Speculations are rife that the first big step towards having a separate High Court for Haryana has been taken. The honourable acting Chief Justice of the High Court has constituted the Committee 'for establishment of a separate Bench of Punjab and Haryana High Court at Southern/Western Haryana' through an administrative order. The decision follows a letter written by Union law minister D V Sadananda Gowda on May 25 to the acting Chief Justice to 'examine the case'. It is noted that Khattar had also raised the demand in April at the Conference of Chief Justices and Chief Ministers of all the States held in Delhi. Khattar wrote, on April 17, that Haryana had been requesting the Central government for a separate High Court for Haryana 'for the past one decade and more' to set up a separate High Court for the State. He also referred to various resolutions passed by Haryana government in 2002 and 2005, to augment his plea. Khattar further wrote that it was decided that the Parliament and Indian government would be requested to "move an appropriate Bill for carrying out suitable amendment in the Punjab Reorganisation Act,1966 and provide for a separate High Court for Haryana to be located at Chandigarh". Khattar has, however, called creation of a separate Bench "an easier option" as it does not require amendment of the Punjab Reorganisation Act,1966.